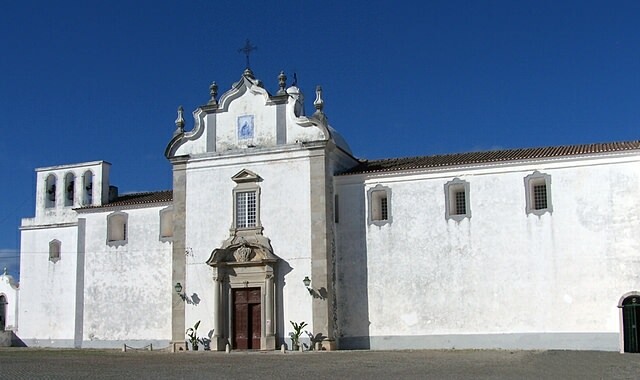 Nossa Senhora do Carmo, also known as Igreja da Ordem Terceira do Carmo de Tavira, is located near Convento do Carmo, in the parish of Santa Maria. The construction of the church dates from 1744, having been ordered by members of the Third Order of Our Lady of Mount Carmel. Its façade, however, was only finished in 1792. With a Baroque style portico, the plan of this temple is a Latin cross. Inside the predominant architecture is the rococo style. Throughout its single nave you will find six side chapels evenly distributed.